Beginning section of the Electrical Section of the SoP. TBAC will be continuing study of the SoP, with the beginning of the Electrical Section. We will have Wayne Rogers on hand to help with any sticky questions. Anyone who needs to brush up on the electrical SoP should try to attend. This should be quite interesting. I will be acting as facilitator for this discussion. 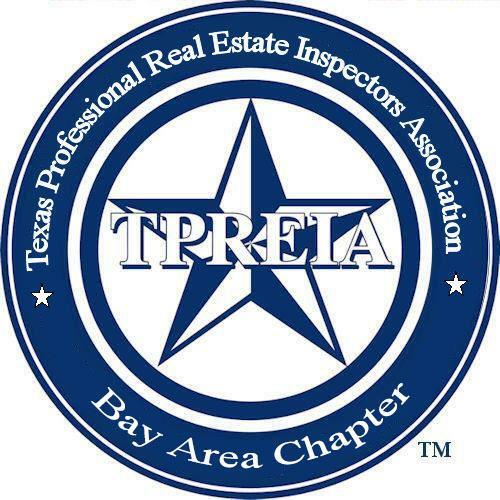 All inspectors and related industries are welcome to our monthly meetings.If you live in another part of the State and are in the Bay Area the night of our meeting, please stop by and enjoy the meeting. Dinner is served, on arrival, buffet style with each attendee paying the cashier for their own meal. Meals are available from under $10, but you may pay more depending on your choices. There is no charge for the meeting room, please support our sponsor by ordering a meal, so that we can keep it that way.